Fans we have some great news for you, with its core proposition 'Woh Zamaana Kare Deewana', Zee Classic aims at reigniting nostalgia while promising to bring home the timeless magic of classic Hindi cinema. 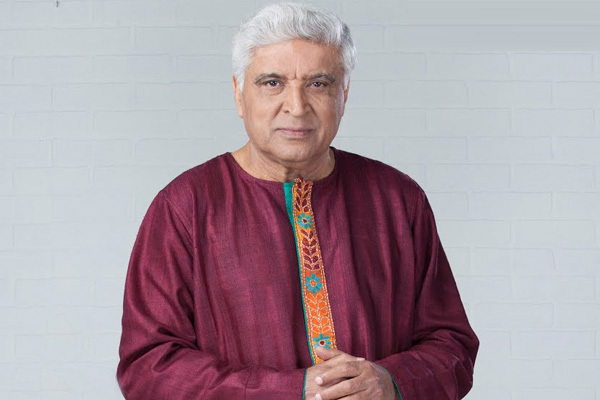 With this heart-felt thought, the channel is celebrating the music of The Golden Era (1950-1975) in an exclusive twenty-six part series titled, 'The Golden Years 1950 - 1975, A musical journey with Javed Akhtar'. The last episode will be specially designed by Javed Akhtar who is an avid admirer of the era gone by and the richness of music it offered. The show airs every Sunday at 8PM.